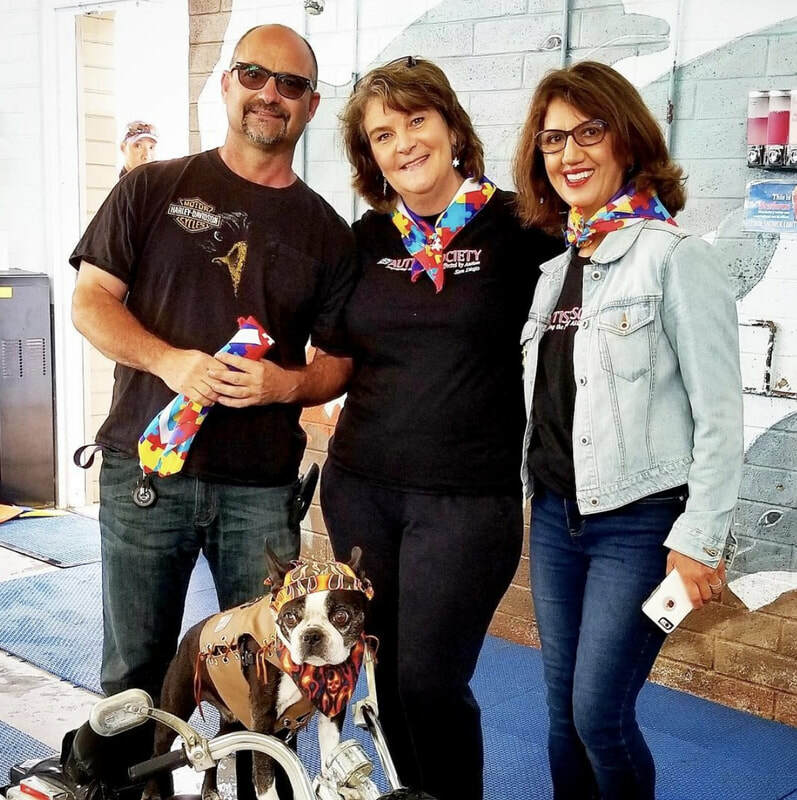 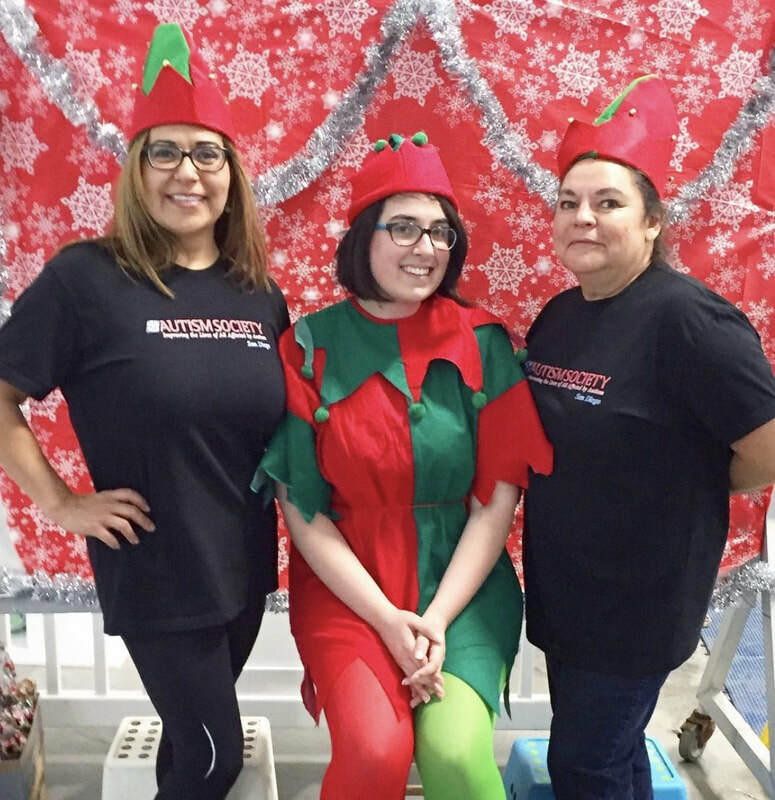 ​As an affiliate of the national organization, the Autism Society of America, we share in their mission of improving the lives of all affected by autism by promoting meaningful participation and self-determination for autistic individuals and their families. We work diligently to ensure we support and amplify the voices of autistic individuals within our organization and throughout our community. 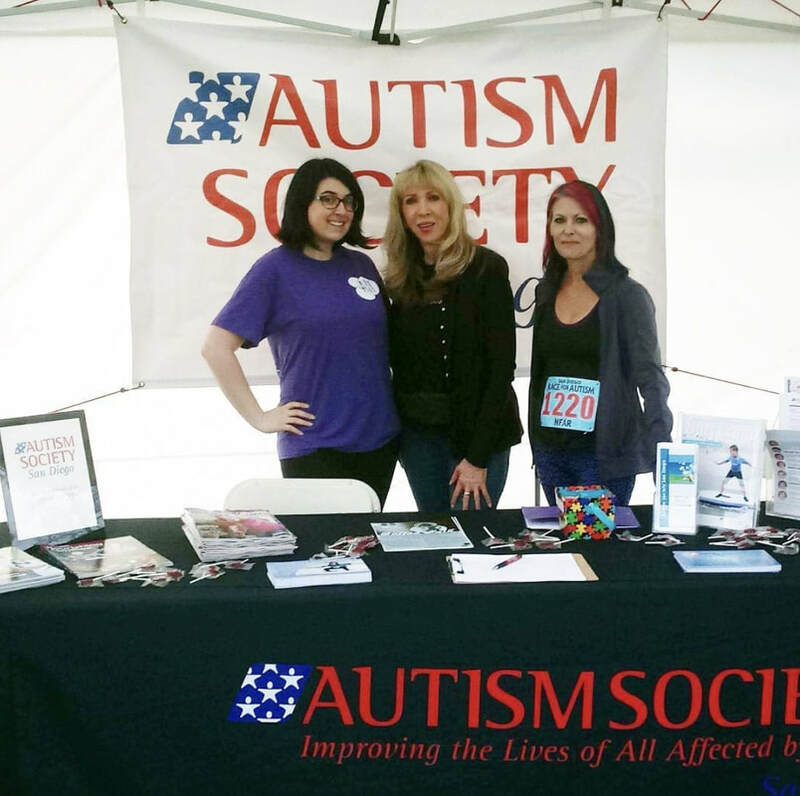 For autistic individuals in need we offer extensive financial support for our programs and membership. 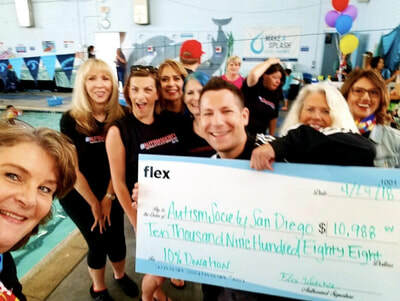 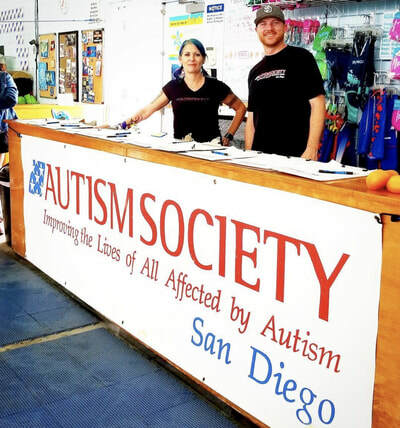 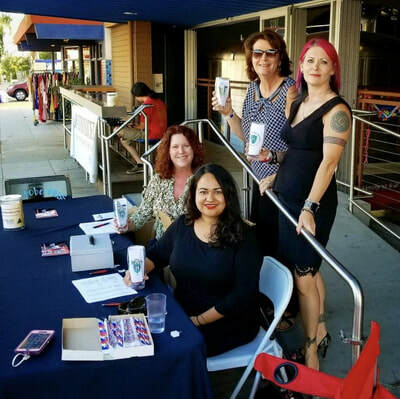 Together we have a voice; we hope you’ll share your voice by joining the Autism Society San Diego community!